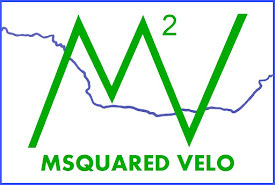 MSquared Velo: Day 4: To Monica and Dilson! Day 4: To Monica and Dilson! Today was a quick day to my cousin, Monica, and her husband Dilion's parents place (not actually Dilson). The same place they got married and its gorgeous! While it was "quick," it was painful. Sorry mom I lied. My mom gave me some extra (over the counter) painkillers in case of emergencies. I texted her yesterday, "Everything is fine, but I was looking through my bag and came upon the pills you gave me. Remind me what's what in case I need them and have no service." So she told me which ones were the painkillers and which were antibiotics. On Day 2, mile 72 for the day and almost to the camp site I paused just before the final hill for my last droplets of water. I unclipped my right shoe and grabbed for the water bottle with my left foot still clipped in. I blame exhaustion... I leaned to far left and started falling. I made a heroic effort to hold Jasper upright, but it was too late. I couldn't unclip my shoe and fell over with the bike, smashing my hand and left side of my knee to the ground. The pain wasn't bad yesterday, but today it was worse. 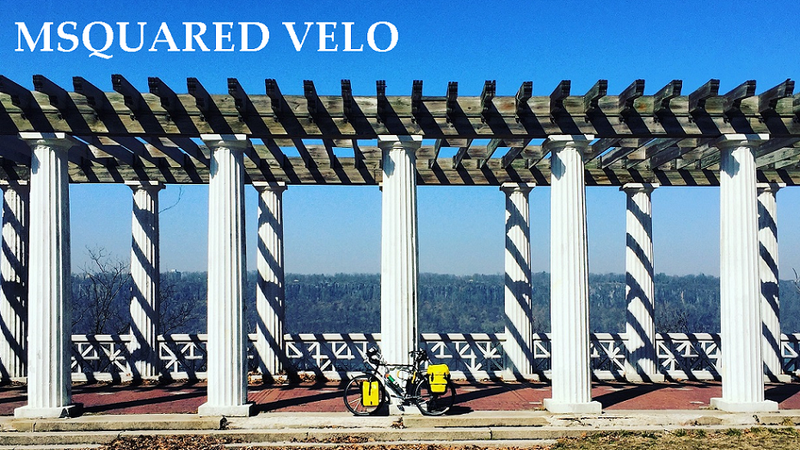 I thought I was just slow and tired up the hills, but I realized that I wasn't really pushing down on my left leg. I was favoring my right leg and unconsciously only pulling up with my left. When I attempted to push down on my left leg the hills were easier but the pain was worse. I opted for going super slow up the hills instead of injuring it more. I have taken some ibuprofen and iced my knee. I need to be in DC tomorrow and that's only 82.5 miles.... Cross your fingers for me!!! If it's bad I will pull over and stop (relax Livi), but hopefully I can make it at least halfway. You can do it keep pushing.